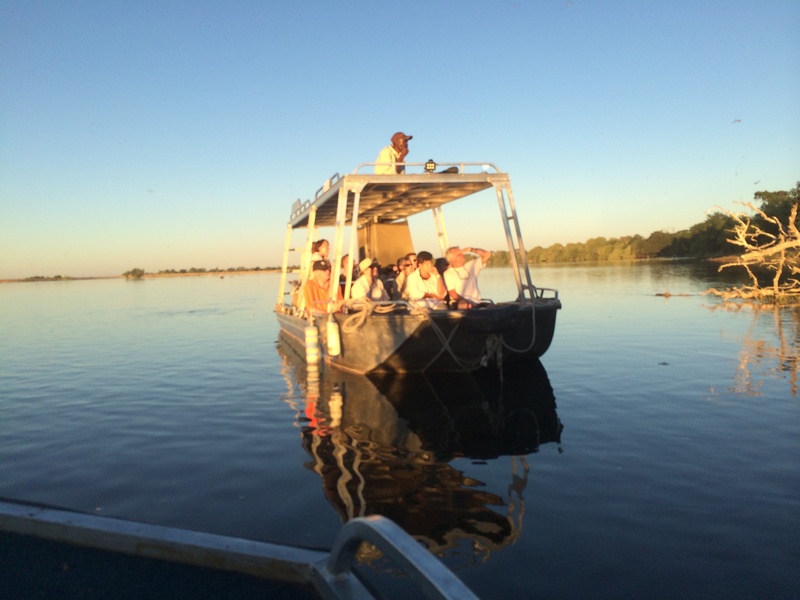 Discover all the natural beauty along the Chobe River while sailing on the contemporary and intimate ms Zambezi Queen. This ship features 14 river-view staterooms all feature a sliding glass door that open to a balcony, the perfect spot to sit back and watch wild animals that gather along the river. Guests can enjoy delicious cuisine at the dining room which features air-conditioned panoramic views. Relax in the African sun on the pool deck, cool off with a quick plunge in the pool or enjoy a refreshing beverage at the lounge bar; this along with attentive service and planned tours make the ms Zambezi Queen the perfect way to explore the Chobe River. This Amawaterways tour was exceptional in every way! The accommodation was 5 star throughout the 2 week period. The stay in Cape Town and tours; the river cruise safari; the safari and stay a Tinswolo in Kruger National Park; Victoria Falls and Johannesburg were all outstanding. It was so much more than we imagined. All this and the food was superb! I have traveled significantly and was not disappointed with anything this trip had to offer! My husband I had a package with AMA WATERWAYS for an African Safari that included 4 evenings on the ZAMBEZI QUEEN. It was absolutely the most fantastic experience one could wish for. We were greeted by a very friendly staff and Captain, Wayne. The bedrooms were lovely with small balconies with french doors - I would opp for the upgrade next time, but was still happy with our room. We went on several river safaris viewing elephants playing at the rivers edge, hippos, cape buffalos, birds, you name it - we saw it. The river safaris were small boats that glided down the river and held 10 people comfortably. One day was spent on a land safari in Chobe National Forest - we must have seen 50 elephants, 50 giraffes, hundreds of kudus, cape buffalos, and a leopard! WOW! 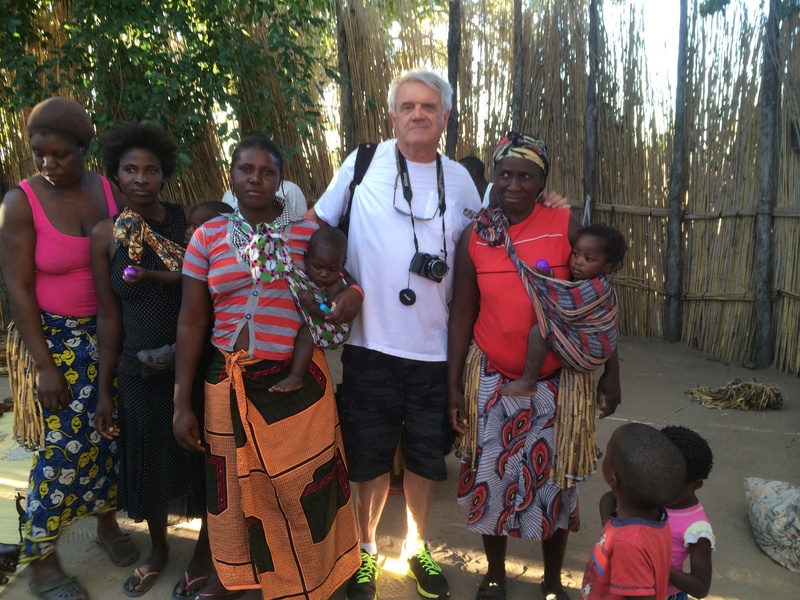 Another treat was to visit the village of Josephine's (hostess on the Zambezi Queen) brother in law, Charlie. The Village put on a special show for us and shared their beautiful Africian crafts. We had a special "Bombay Dinner" one night and again were graced with Africian music and dancing. The food on this Cruise was excellent, buffet style for breakfast and lunch with served dinners in the evening. The excellent attentive staff led by an energetic fun captain made for a marvelous trip that we would love to repeat. P.S. The Zambezi Queen is a 14 room luxury "houseboat" - it was a perfect blend to the rest of the trip, which included 3 evenings in Cape Town, 4 evenings on the Zambezi Queen, 2 evenings in Victoria Falls, 1 evening near JoBurg, 3 evenings in the bush at Tintswalo Lodge - ALL WERE LUXURY!! This ship is really not comparable to other ships! It is more like a luxury houseboat - with only 14 rooms. We loved the size - small - accommodating about 26 people total. 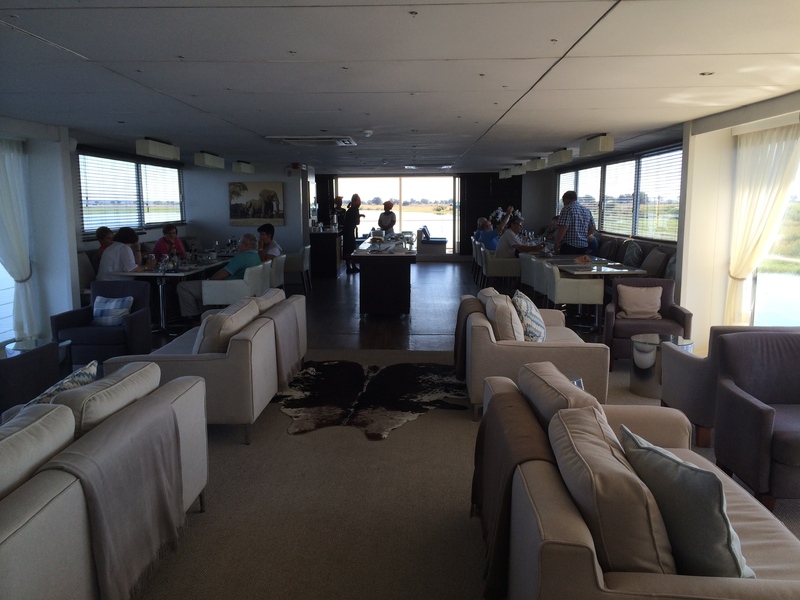 The service and food were excellent and the excursions exciting and memorable. If you choose to follow Zambezi Queen you will receive weekly email updates with the latest reviews, tips, and photos from Cruiseline.com members about Zambezi Queen.